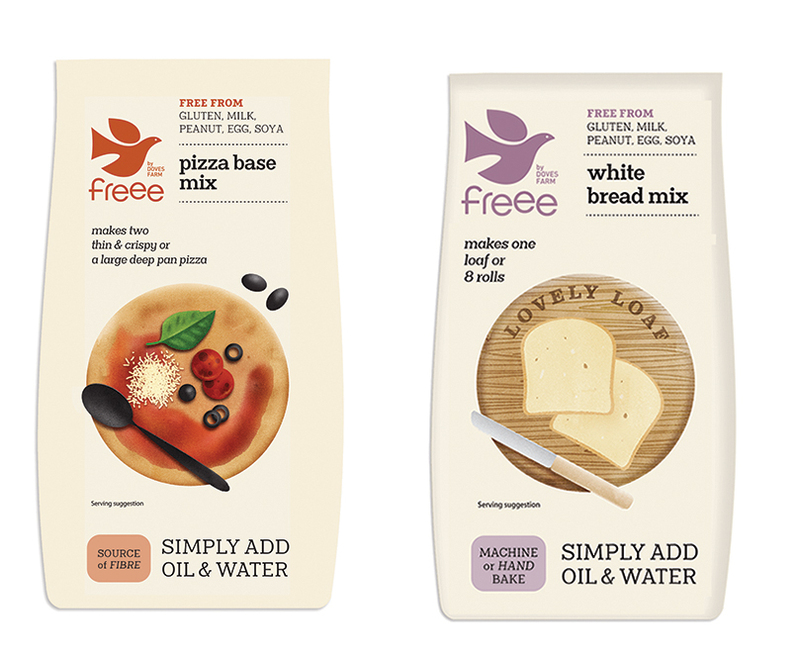 Gluten-free flour and product producer FREEE by Doves Farm has just launched three new gluten-free mixes that making baking gluten-free easier than ever before. 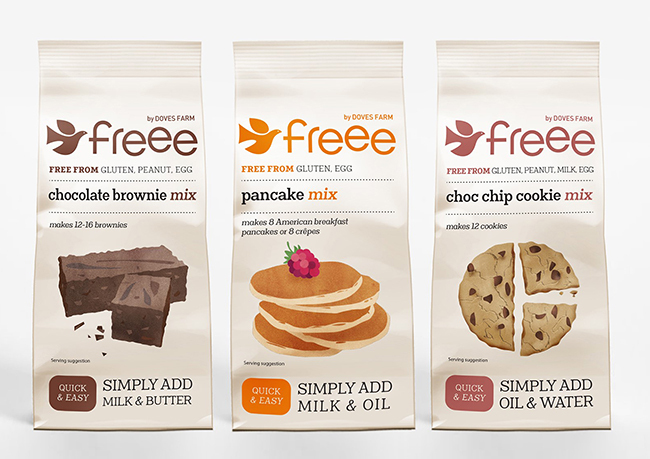 FREEE by Doves Farm has added three brand new gluten-free mixes to its range to make baking gluten-free simple. The new products include Chocolate Brownie Mix (£2.95), Pancake Mix (£2.35) and Choc Chip Cookie Mix (£3.25), all of which need just two storecupboard items to complete the bake. Each gluten-free mix can be made quickly and easily with the addition of just two store cupboard ingredients. The Chocolate Brownie Mix only need milk and butter, the Pancake Mix milk and oil and the Choc Chip Cookie Mix oil and water. 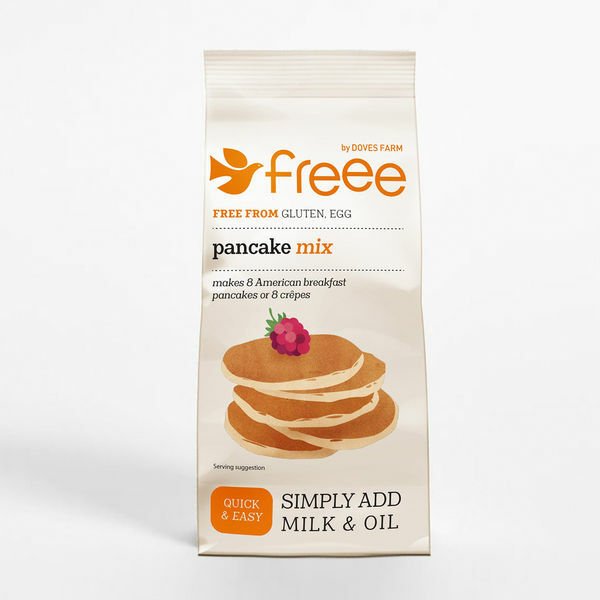 All three mixes are free from gluten and egg, are vegetarian-friendly and suitable for those following a Kosher diet and can even be made vegan-friendly when following the back-of-pack vegan recipes making them a great option for those with food allergies and dietary requirements. 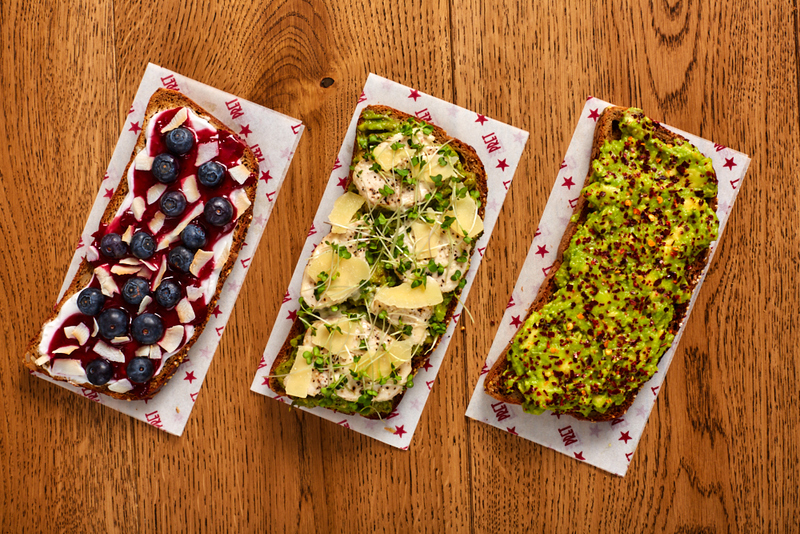 The new range of mixes follow on from the launch of the FREEE by Doves Farm Seeded Bread, Sponge, White Bread and Pizza Base mixes last year. Keep up to date with the latest news from FREEE on Facebook, Twitter and Instagram. 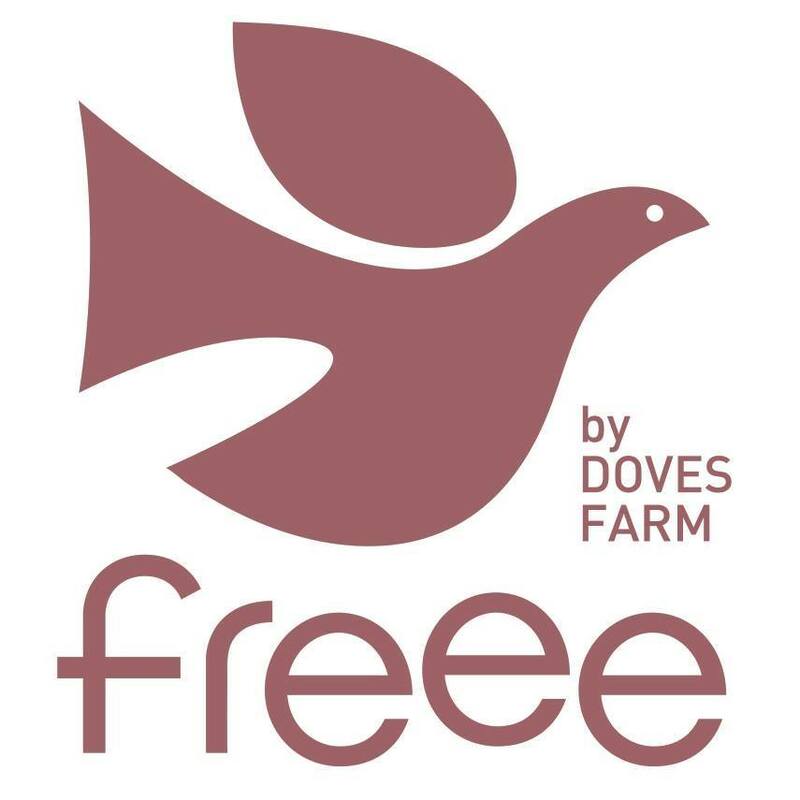 The new FREEE by Doves Farm gluten-free mixes are available to order now. Visit www.freee-foods.co.uk for more information.